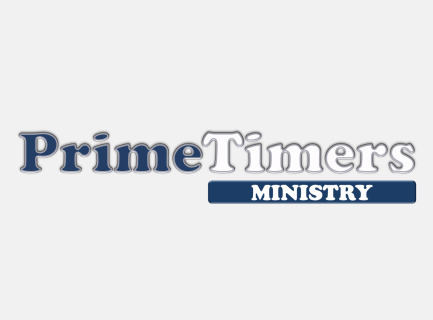 PrimeTimers is a dynamic, energetic ministry for adults nearing retirement age and older! Through small groups, fellowship events, and serving others, we live to the fullest the abundant life that God has given us. Come check out what God is doing through those in the prime time of life! Tuesdays at 10:30 AM in Room 114 at the church. Want email updates on all PrimeTimers events? CLICK HERE to request to be added to the PrimeTimers Events email list. We reach out to others through visitation ministry, assisted living ministry, hosting churchwide events, and more. Contact the church office at (724)327-7206 and we will help you get in touch with our PrimeTimers coordinator.